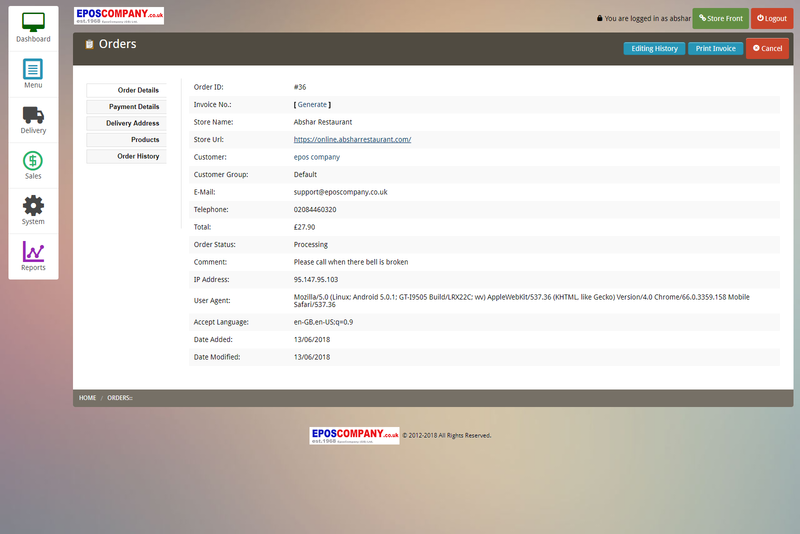 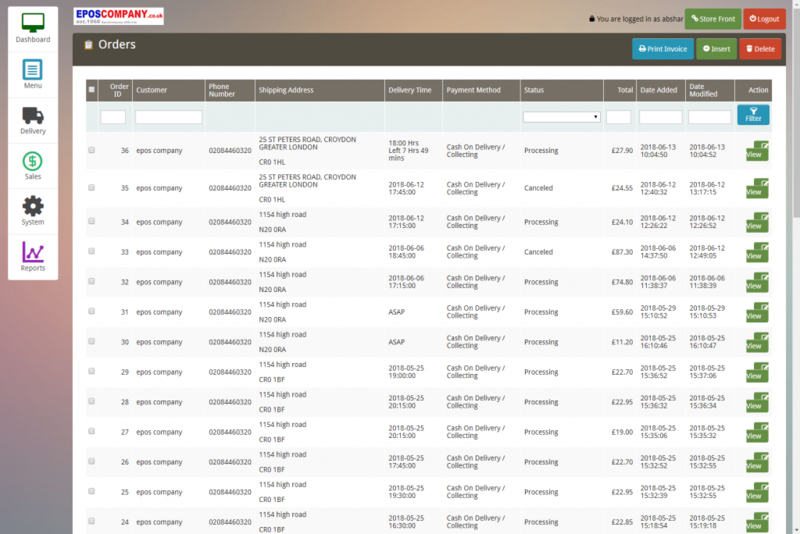 Online Ordering made easy with direct link to ECTouch Epos software. 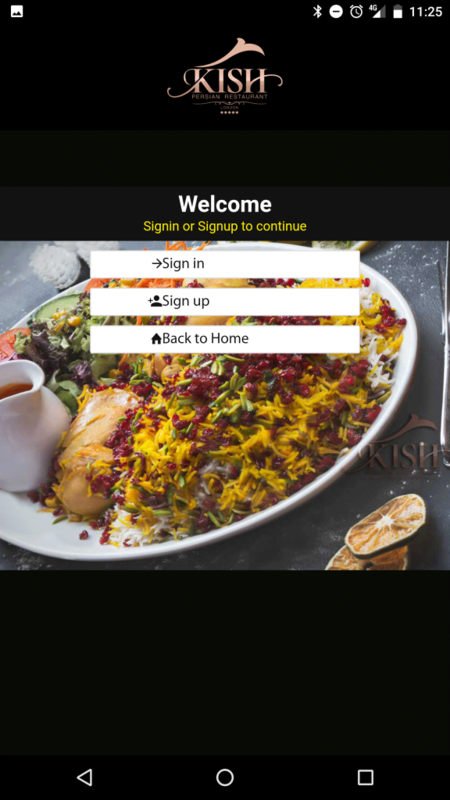 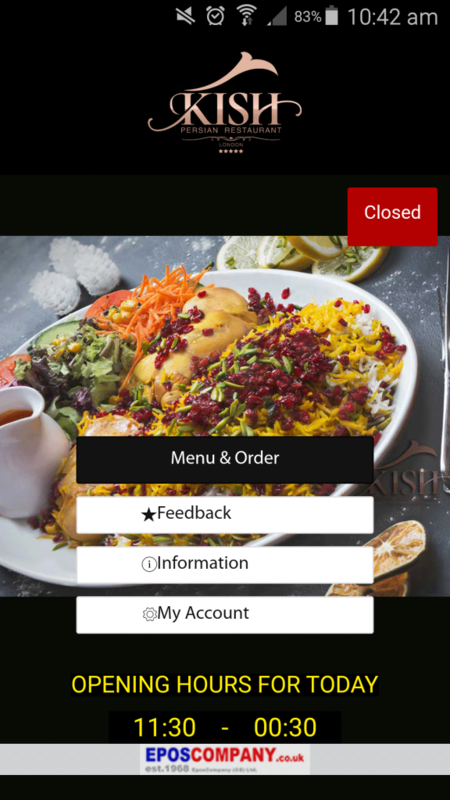 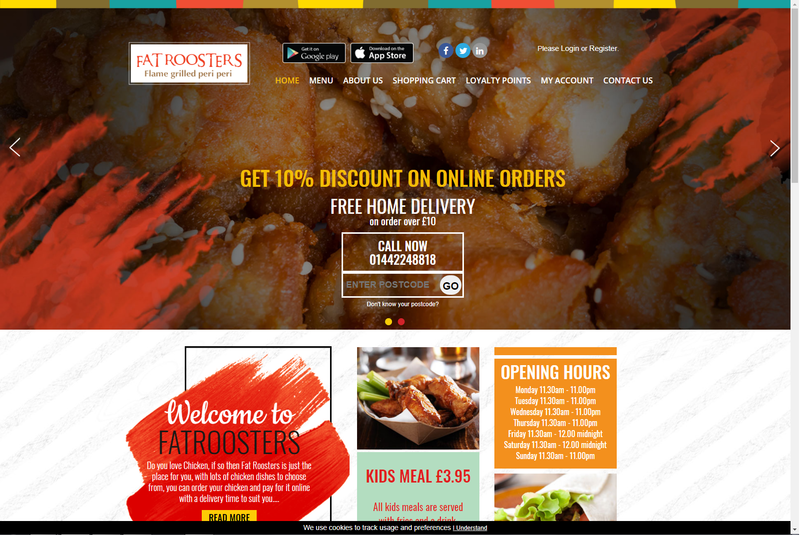 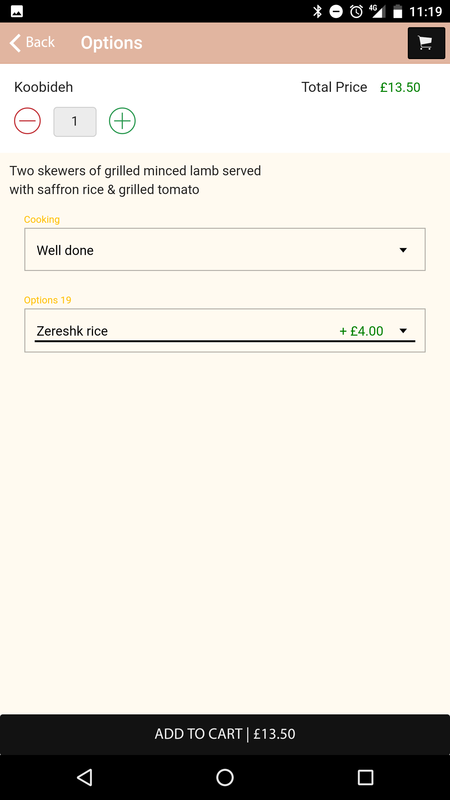 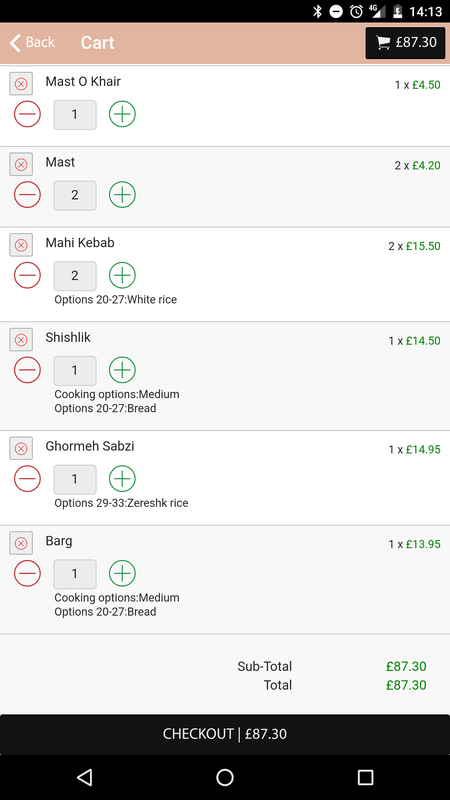 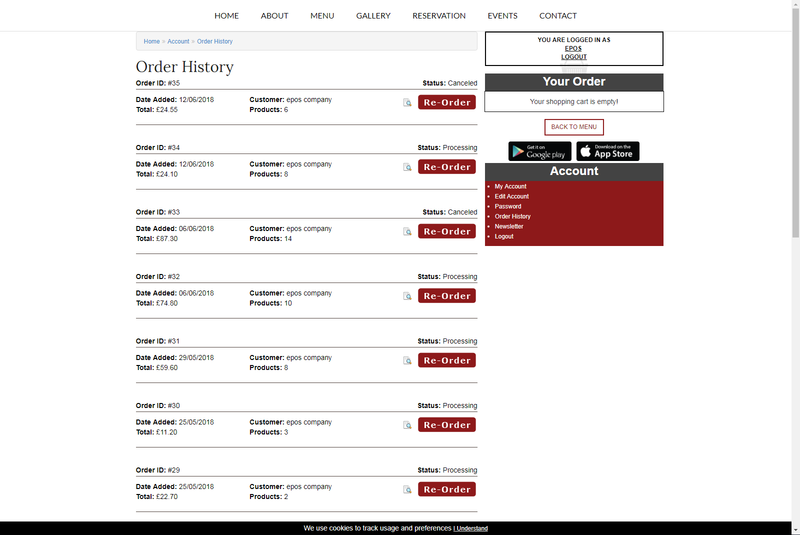 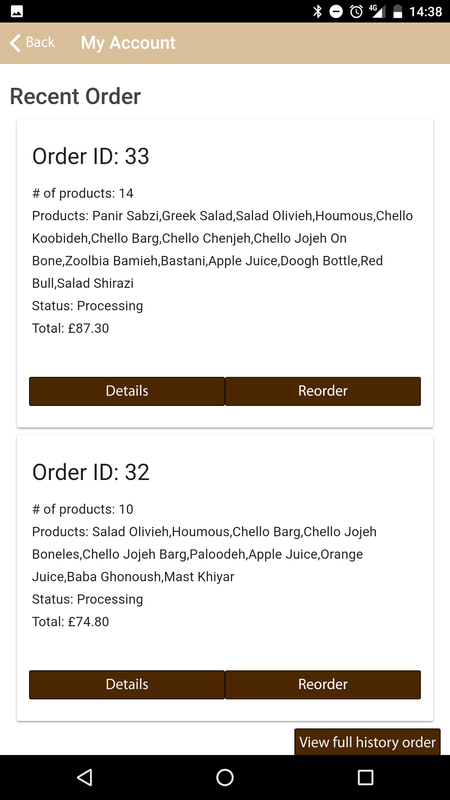 Web and App Ordering with powerful Back End. 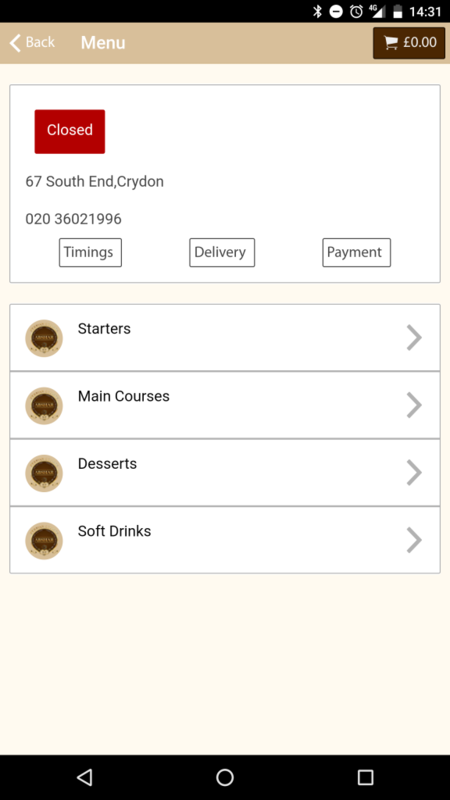 The above shows Home page of the app. 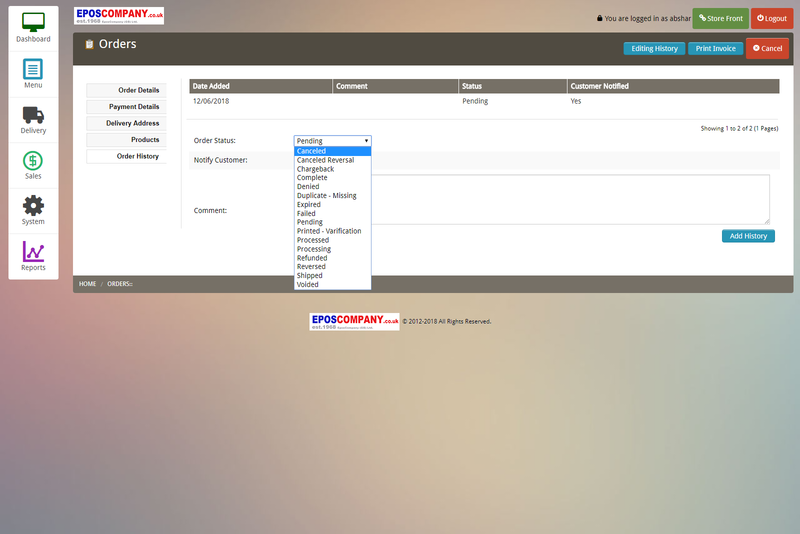 Items can be linked to a combination of options. 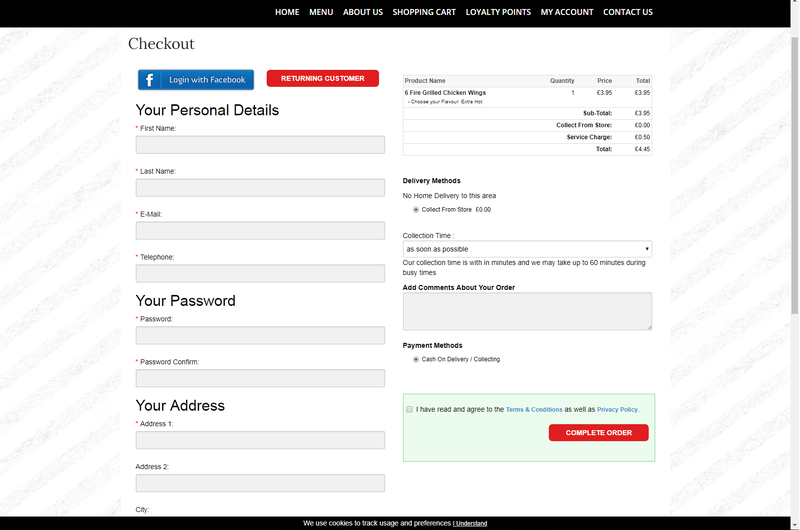 Customers can create an account or log in to make orders. 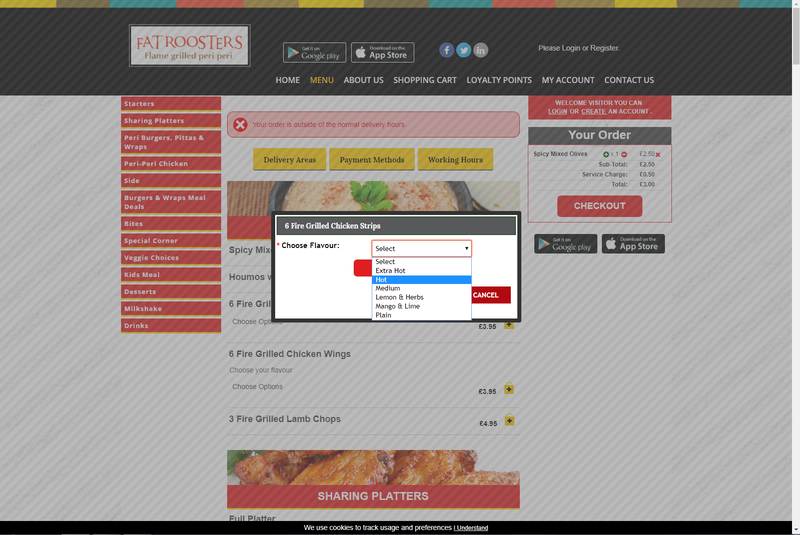 All orders that are displayed can be edited.